By Amid Amidi | 10/05/2018 12:00 am | Be the First to Comment! 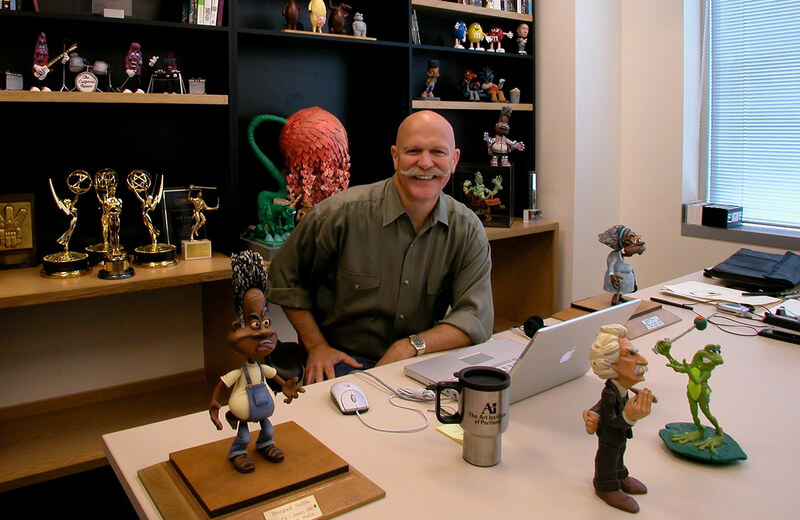 Will Vinton, a seminal figure in the development of commercial stop motion animation in the United States, died this morning at the age of 70. 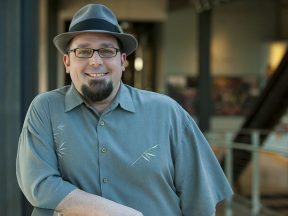 The cause of death was multiple myeloma, a cancer of plasma cells, which he had battled for over a decade. 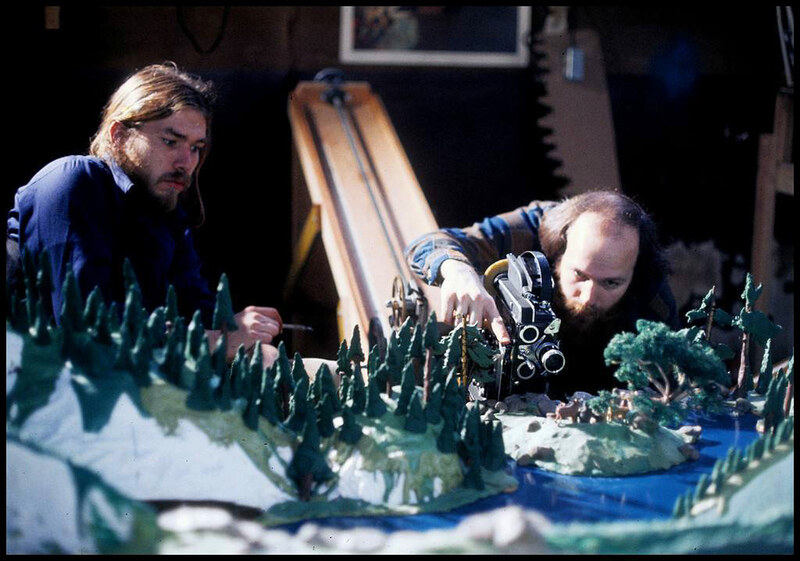 Vinton started making clay animation films in the 1970s, and won the Academy Award for his 1974 film Closed Mondays, that he co-directed with Bob Gardiner. 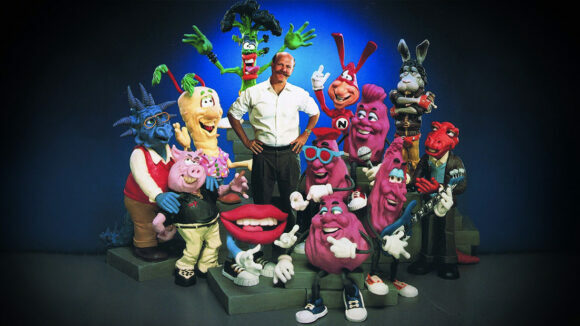 He established Will Vinton Productions (later Will Vinton Studios) in Portland, Oregon in the late 1970s, and coined and trademarked the term “Claymation.” The studio employed and trained hundreds of stop motion artists throughout the 1980s and ’90s. 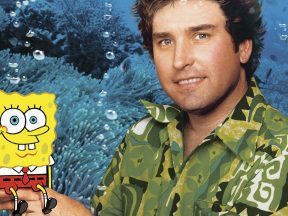 The studio’s work used to be a ubiquitous presence on American television, commercials, and music videos, with some of the studio’s iconic advertising characters including the California Raisins, the Domino’s Pizza Noid, and the M&M’s. 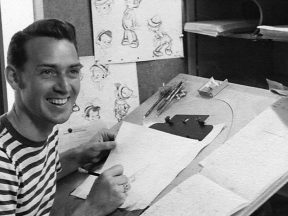 His studio produced projects as varied as the feature film The Adventures of Mark Twain (1985), tv specials such as A Claymation Christmas Celebration and A Claymation Easter, tv series like The PJs (1999) and Gary & Mike (2001), and Michael Jackson’s “Speed Demon” music video (1988). In the early-2000’s, Nike co-founder Phil Knight became an investor in Vinton’s studio, and within a few years, Knight ousted Vinton and placed his son Travis in charge of the operation. 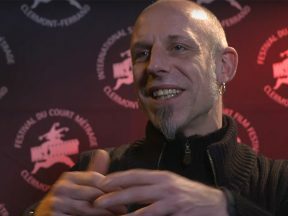 The studio reformed as Laika, the four-time Oscar-nominated studio responsible for films like Coraline and Kubo and the Two Strings. 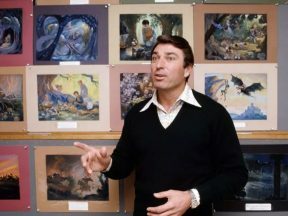 After having his company taken away from him, Vinton worked on a variety of projects – he executive produced the cg animated feature The Wild, created the Dark Horse graphic novel Jack Hightower, wrote the musical The Kiss, and developed animation projects through his company Freewill Entertainment. 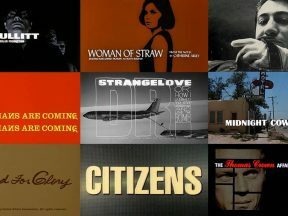 A feature length documentary, Welcome to my Daydream, directed by Marq Evans, is currently in production. I am profoundly, and deeply saddened to learn of the passing of Will Vinton. I spent 6-1/2 very formative years working at his studio. As my friend Chuck Duke said to me: “He’s in our DNA”.